Canoes are fantastic vessels for taking long trips. There’s more space for your stuff than in a kayak, and you can access anything you need while you’re on the move. Don’t take that to mean that packing a canoe is easy, however. You need a little bit of skill to get it right. Follow these rules if you want to be a canoe-packing master. Unlike with a kayak, you don’t have anything stopping water from coming into the boat while you’re paddling. You will end up with water in it, even if it’s only little drips and splashes. Plus, there’s always the risk of capsizing and all your things ending up in the water. So you need to waterproof everything before you pack it. 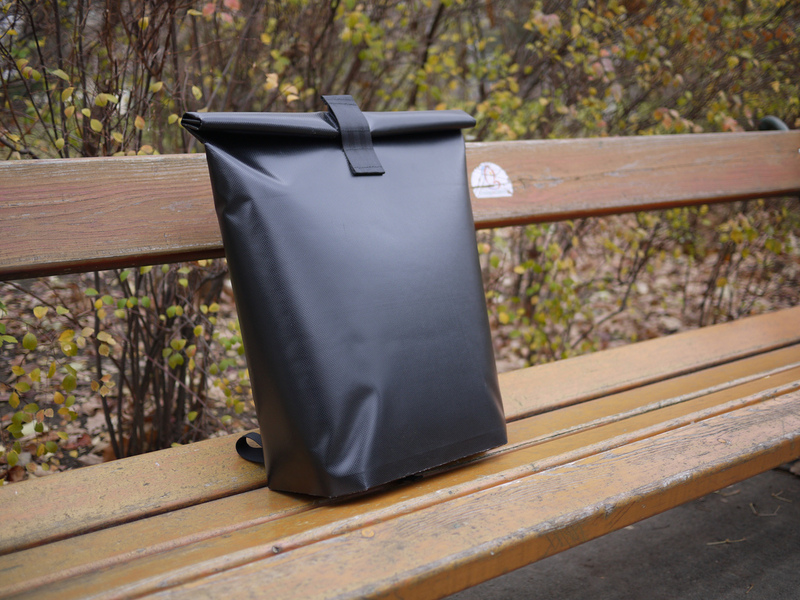 You can either waterproof your bags on the inside or the outside. The first option is to put everything into dry bags, which if you don’t know are just heavy-duty waterproof sacks. The other thing you can do is to line the inside of your non-waterproof bags (backpacks, etc.) with bin liners or any other waterproof bag. You can also use other waterproof containers, such as plastic boxes. Whether you’re on the move or setting up camp, you don’t want to have to rifle through a million bags to find what you want. It’s a good idea to group items together when you’re packing a canoe, so that it’s easy to access everything you need. For example, put all your cooking equipment in one bag and your clothes in another. Keep your essential items, from maps to sunscreen, somewhere easily accessible. 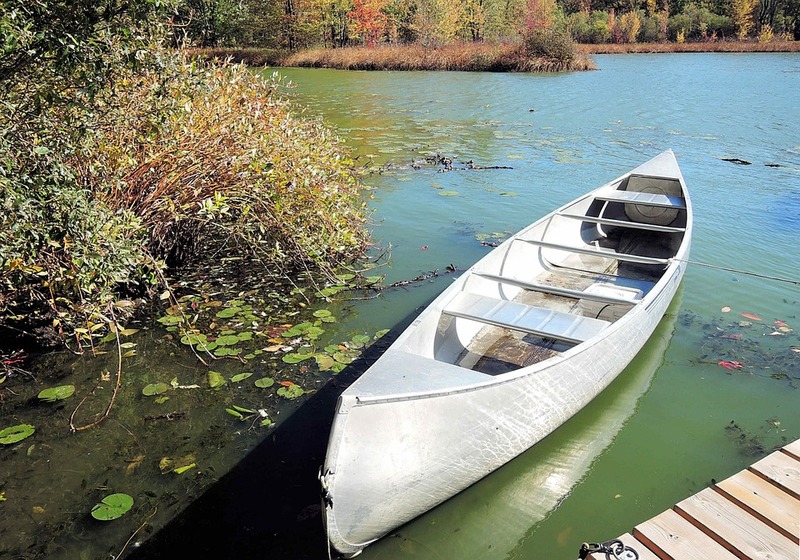 When you pack everything into your canoe, you have to consider its weight – and yours. Remember that you’re going to be getting into the boat too. You don’t want it to be tipping up at the front or back, so it’s important not to make it too front- or back-heavy. And remember that you and the canoe both need to be able to move easily. Try to centre the weight at first, then once you’re on the water you can see if you need to move anything around. It’s good practice to tie all your things down. It will stop anything shifting around and becoming a nuisance. Use the yoke, the thwarts and the seats to tie or clip your things in securely. It’s best to use knots that you can release quickly, like a highwayman’s hitch. Then you can easily unload when you’re ready to stop and you can untie things quickly in an emergency. 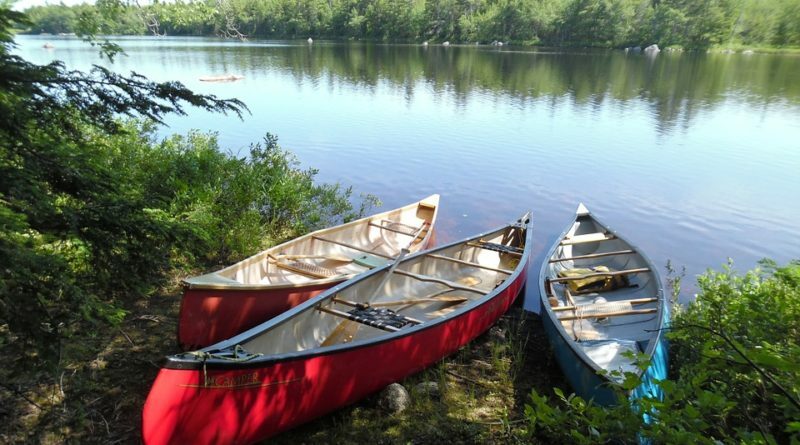 Do you have any other tips for packing a canoe, either for a day trip or a longer excursion? Thanks to magalym, Siegmund Führinger and pixel1 for the images.